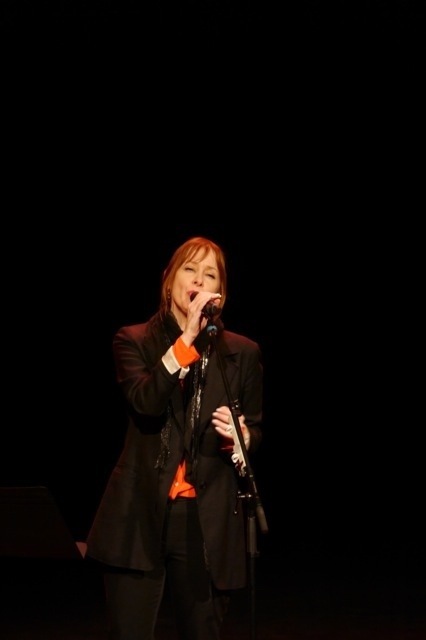 Suzanne Vega tour receiving standing ovations every night ! 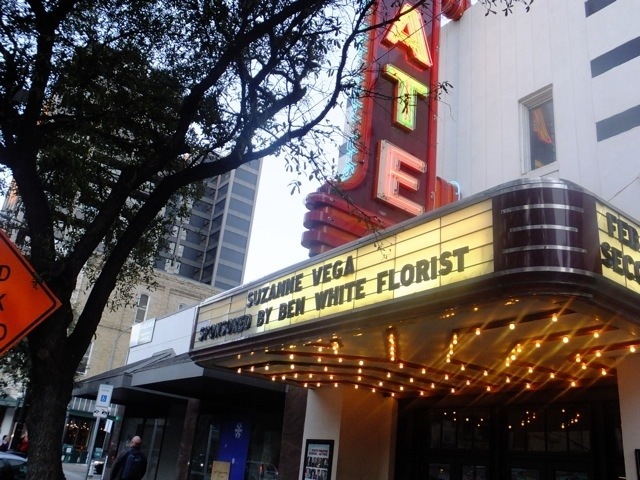 The Suzanne Vega tour just completed a successful West Coast US run from Seattle down to San Diego and now continues over into Austin Texas. 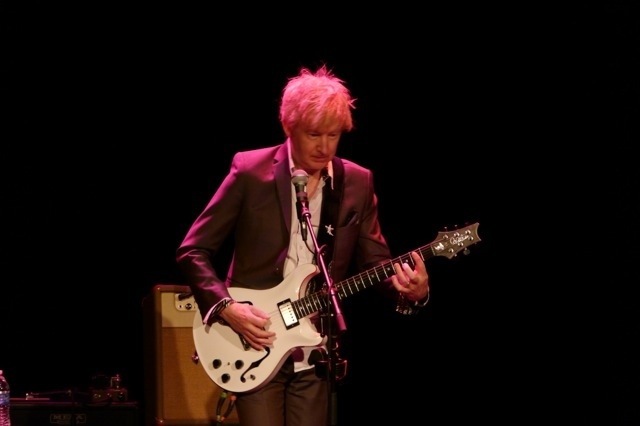 Suzanne had been playing a bunch of new songs including ” I Never Wear White ” with guitar riff by yours truely . The shows and the new songs have been going down a storm and we have been getting standing ovations almost every night. The Austin shows were particularly well received. That feels like an honor in this great music town. I finally got some Spookyghost merch sent out. Yes I really do need to clear out my shed. I even sold a bunch. Stay tuned for further updates ! 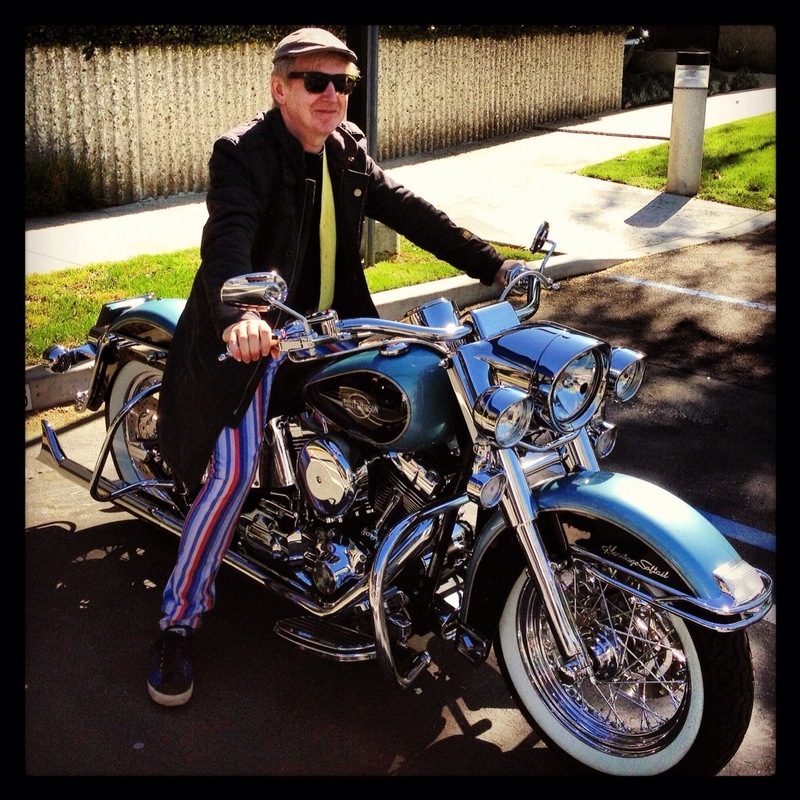 This entry was posted in David Bowie, Gerry Leonard, SPOOKYGHOST, suzanne vega, Tour and tagged davidbowie, gerryleonard, suzannevega. Bookmark the permalink. 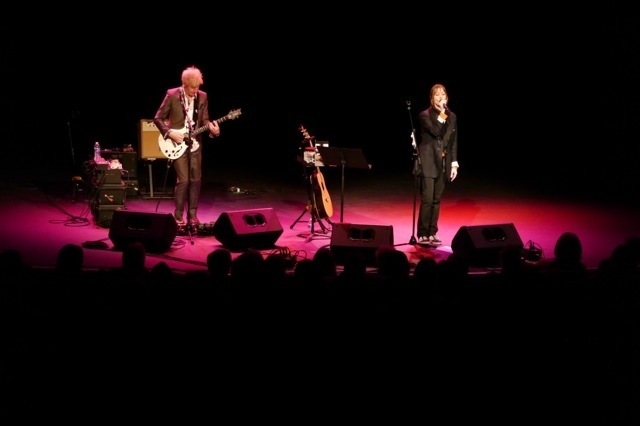 3 Responses to Suzanne Vega tour receiving standing ovations every night ! That’s fantastic that you get to play with Suzanne. She is such a great artist. Hi Gerry, where could I buy Spookyghost records? 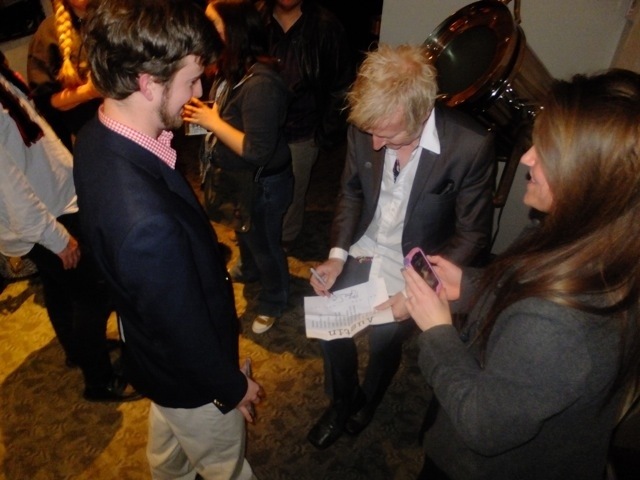 Email me thru the site and I will get you hooked up with CDs.